The yacht is based in Port Adriano, Mallorca approximately 20km southwest of Palma, which is just half an hour’s drive from Palma International Airport. 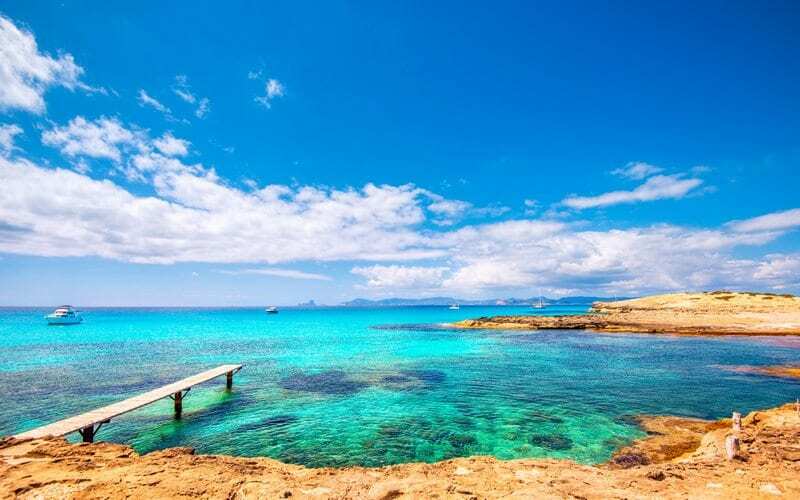 Whether lazy days in the sun are your thing or something a little more exciting, then the beautiful and diverse waters surrounding the Balearic Islands of Mallorca, Menorca, Ibiza and Formentera are within your immediate cruising area. Whichever island you may choose to visit, you won’t be disappointed with the beautiful coastlines, white sand beaches and exquisite eateries. 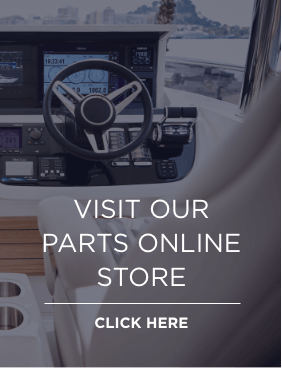 PORT ADRIANO – YOUR HOME PORT. 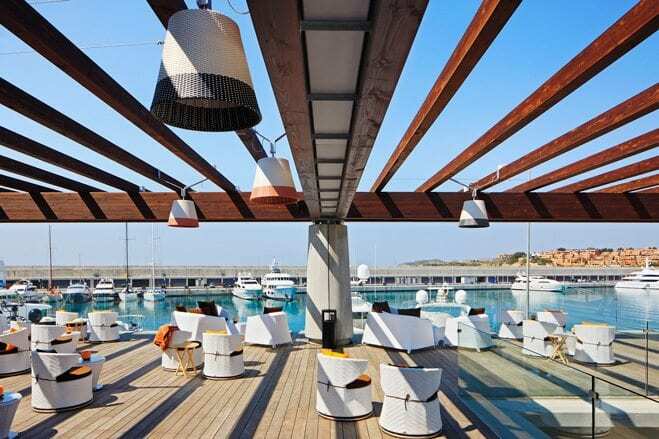 Described as one of the most modern marinas in the Mediterranean and designed by Philippe Starck, Port Adriano provides exclusivity and functionality in abundance. There is no shortage of reputable restaurants and high-end boutique clothes stores. Within Port Adriano, you will find the Princess Motor Yacht Sales office, where the YachtQuarters programme and your support network will be based. 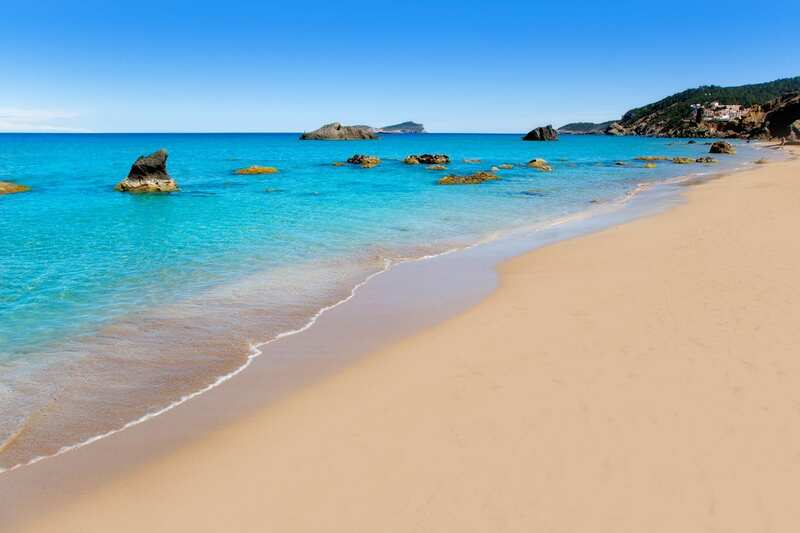 With a total of 262 beaches around the island, Mallorca is a paradise of sun, sea and sand. Why not drop anchor and relax on the sunpads or frolic in the water? Take a break from the sunshine for a spot of lunch at one of the island’s fantastic seafood restaurants that line the many promenades. Mallorca has a diverse range of attractions if you want to spend a day or two on land. 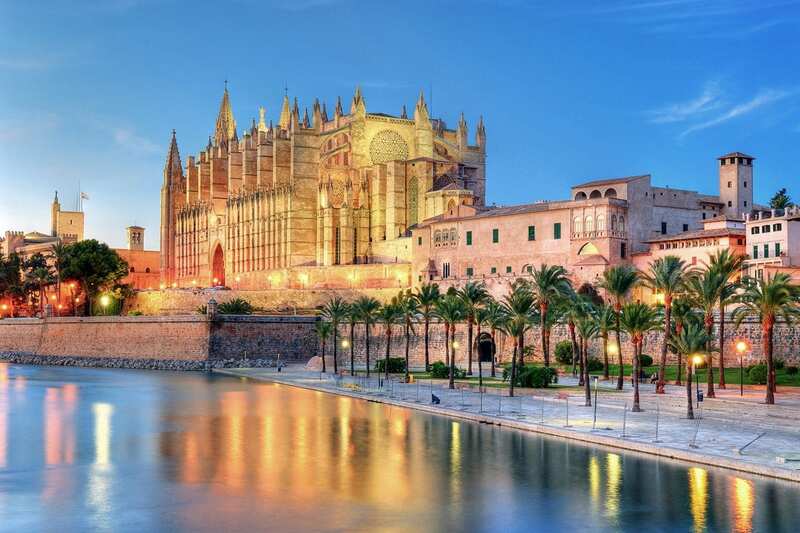 From the stunning Palma Cathedral to the Serra de Tramuntana mountain range, you won’t be short on adventures. In recent years the island has become one of the most popular places to be. The clear waters and the panoramic views are simply breath-taking. Bays such as Illetes or Espalmador are some of the most popular on the island. It’s best to arrive early though, if you want to secure a berth in the marina. The Port de Mahón is the place to visit on the island of Menorca, with a bustling and vibrant atmosphere you will often find the town in the throes of a fiesta in the summer months. The harbour is lined with restaurants and bars, providing you with beautiful fresh seafood and tapas dishes full of flavour and colour. For those of you who enjoy a tipple of gin, it is a must to visit the Xoriguer gin distillery in the port which has been making gin since the 18th century. In the typically relaxed Menorcan way, the Xoriguer distillery offers free samples of their gin for all visitors. Ibiza is a world renowned party destination, and you might be mistaken for thinking that the island has no appeal if you are looking for a quieter, more relaxing atmosphere. But Ibiza is dotted in small, picturesque towns and villages to suit a variety of visitors. Santa Eulalia has a sophisticated marina, offering a large choice of boutique shopping, 5 star restaurants and intimate bars. With two beautiful white sand beaches, you won’t struggle to find a spot to settle down with a good book and a cold beer. 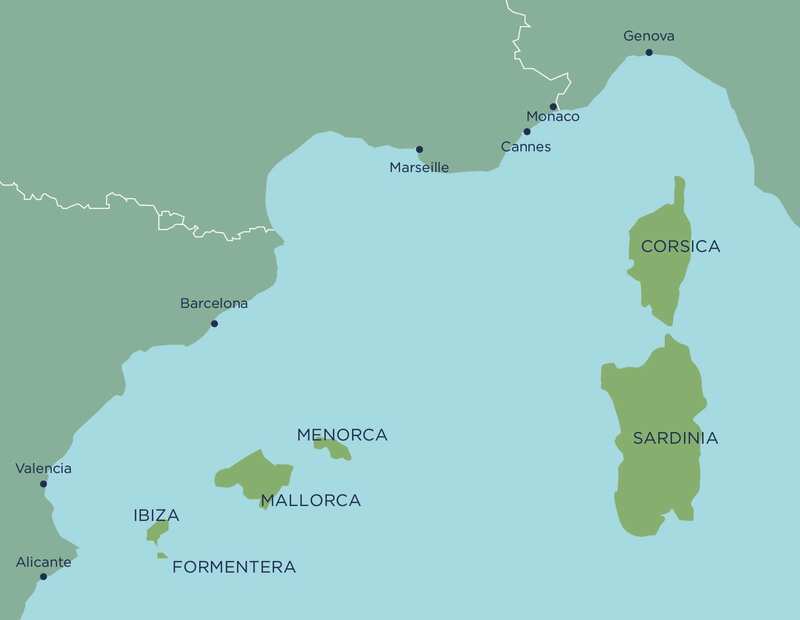 The main cruising area of the Balearic Islands and along the Western Mediterranean within 2°W-10°E and 38°N-45°N.